Metal roofing has been around a long time, once again its emerging as the premier roofing system for commercial buildings and homes. As people compare the cost of roofing they are finding out that the long term cost of ownership of metal roofs are much lower than the cost of Asphalt Roofing. The disadvantages are the cost of the Metal Roofs can be 2 to3 times more than the cost of Asphalt roofing but they can last 3 to 4 times longer. Innovations in metal roofing paint systems and coating technology have significantly increased performance. 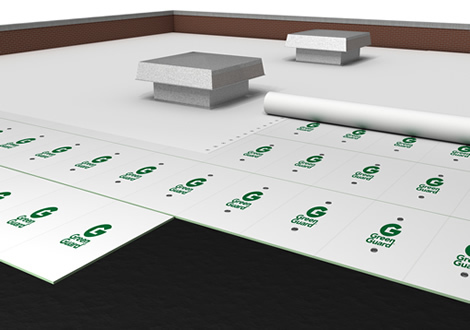 Most of the metal roofs use a Galvalume coated steel substrate which almost completely eliminates rust and corrosion. Metal Roofs are very durable when it comes time to wind and weather resistance, metal roofing stands out of the crowd. Your metal roof will probably outlast you. Metal Roofs are better for the environment for future generations. In this regard, metal roofing meets the criteria of recycled content, recyclability, and energy efficiency. 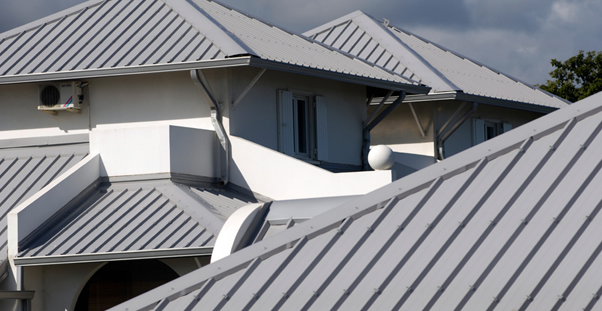 Metal roofing is one of the most energy efficient roofing systems and can save you up to 40% on cooling costs. Many other counties use metal roofs because they are a longer lasting roofing system. As the cost of oil goes up more people will start installing metal roofs which make sense for long term savings and the environment. 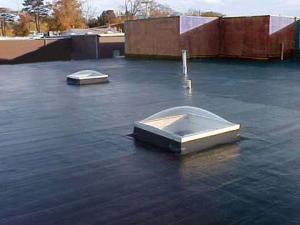 EPDM is a flexible single ply synthetic rubber that handles the changes in the weather temperature without cracking or peeling. It’s generally black but white can be purchase for a higher price. 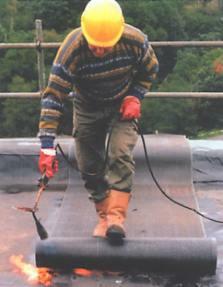 EPDM is available in 45 & 60 mil and has a 20 Year guarantee with and life expectancy of 50 years. Torch down roofing is sometimes also referred to as rubberized asphalt and is the most common type of roofing to be used on flat roofs. The asphalt is melted onto the roof using a torch creating an impermeable roof that has an average life of between 15 and 20 years. The benefits of touch down roofing are that it is more resistant to weather and less likely to become damaged. This means over the long run you will save money in roof repairs. 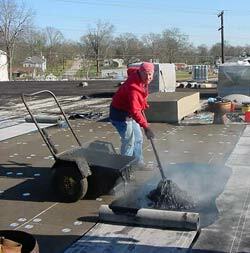 Hot tar roofing is applied with a hot mop as a first roof or over an existing hot mopped roof. This process is repeated with layers of felt and fiberglass. Some installs are design for aggregate be placed on the finished product. The average life of hot mop roofing is between 15 and 30 years depending on maintenance and conditions. The advantages of hot mopping are price, quick installation time and the flexibility of that allows this product to easily conforms to irregular decks or roofs with many protrusions such as HVAC, vent stacks, firewalls and chimneys. The main disadvantage is fire risk.